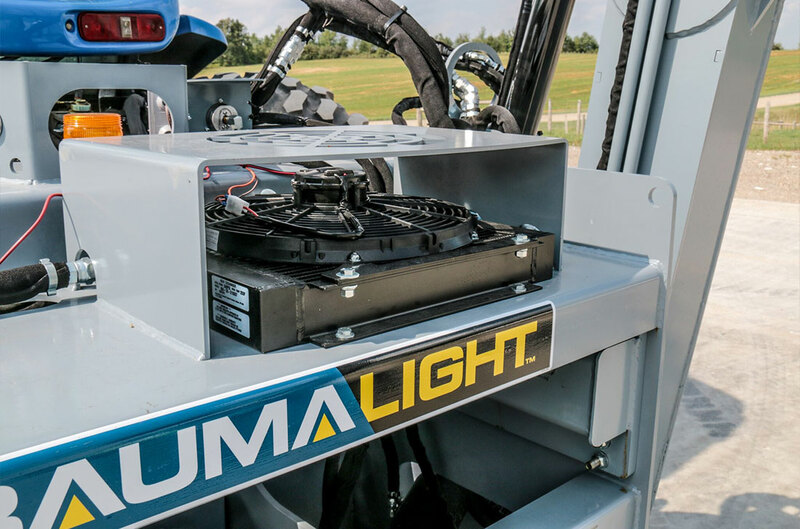 The PackWing is an integrated PTO hydraulic power pack and a remote power boom. 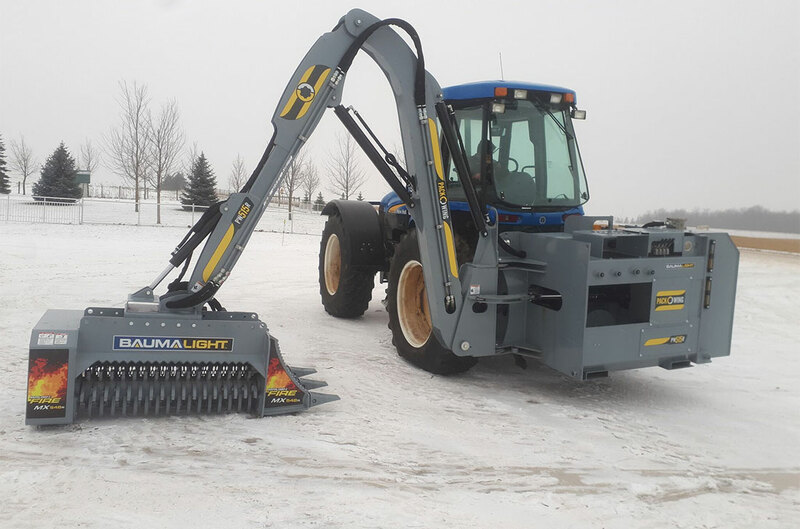 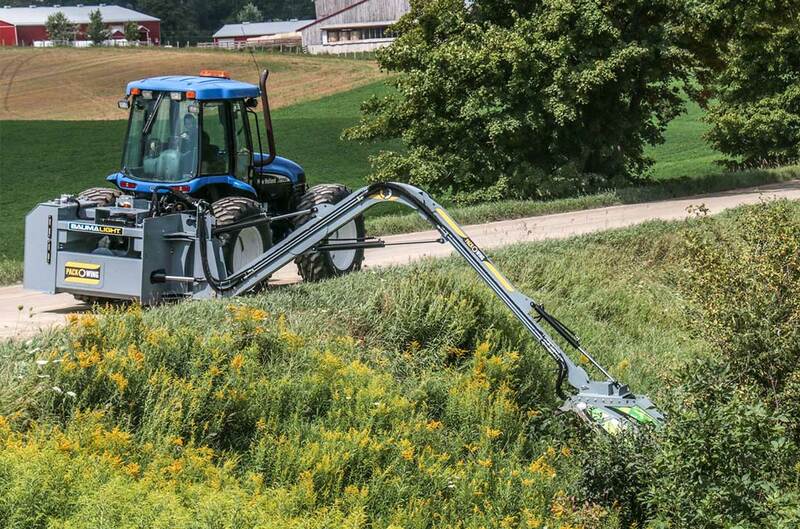 This boom mower allows you to power attachments from the comfort and safety of level ground. 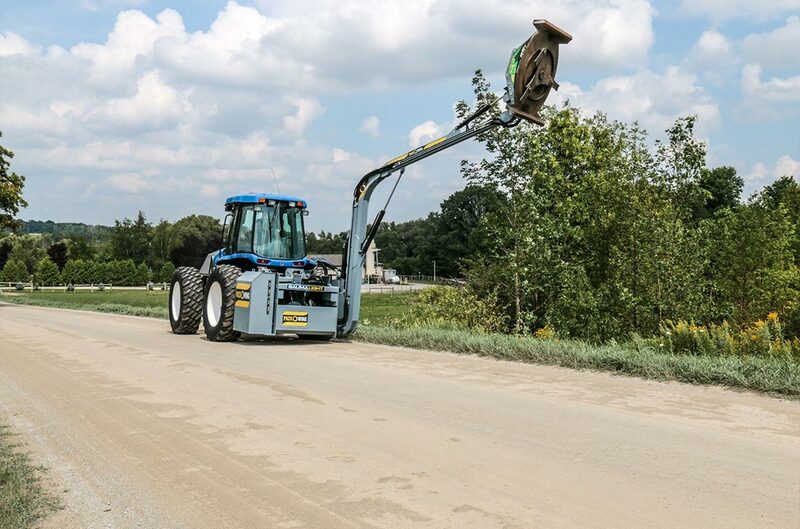 PackWing lets you operate your attachments above your tractor, below grade and anywhere in between. 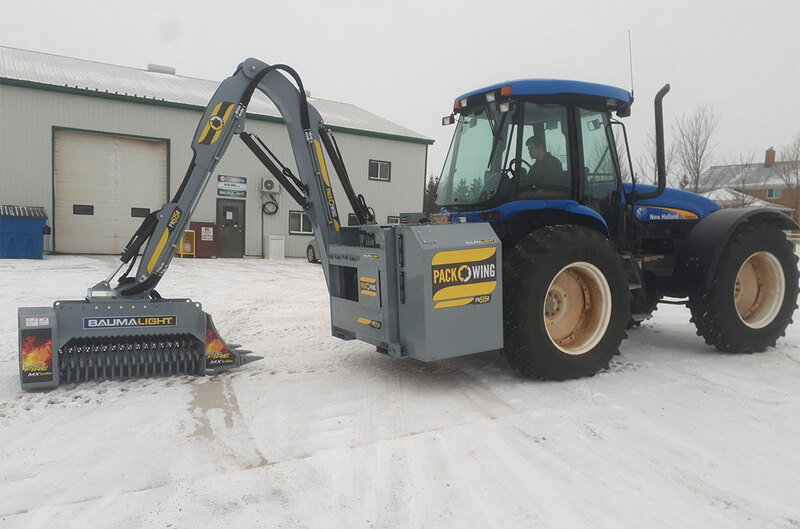 Give your tractor new life with PackWing’s Impressive PTO hydraulic power pack mounted on the Tractor Boom. 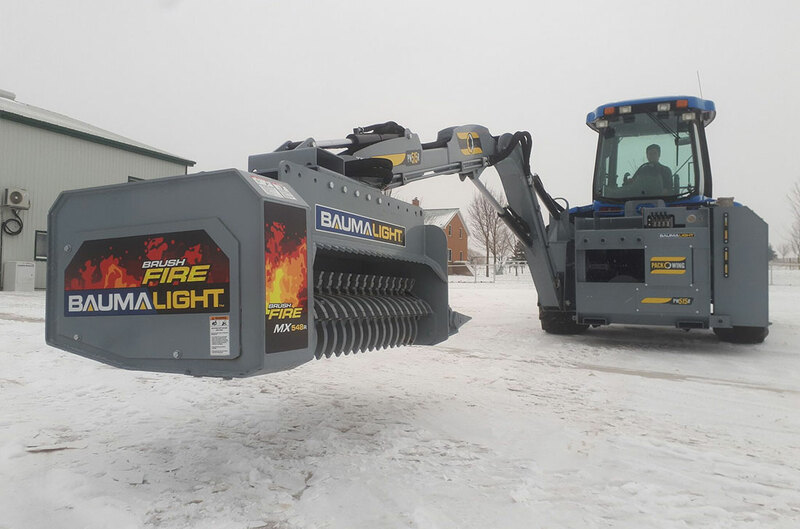 PTO horsepower is transformed into powerful hydraulics with flows up to 60 GPM and 3500PSI (depending on PTO horsepower). 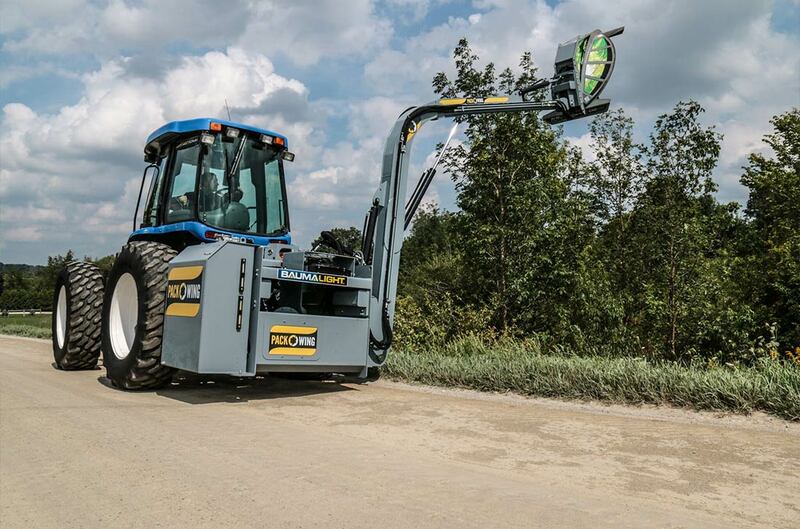 Power is delivered to your attachment on the Wing without loss due to lift and swing, because the tractors external hydraulics look after those functions. 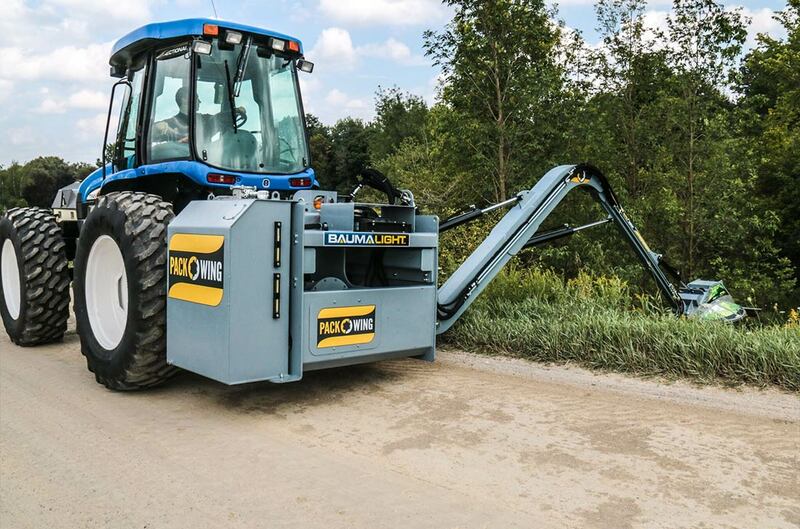 PackWing lets you confidently reach out with power. 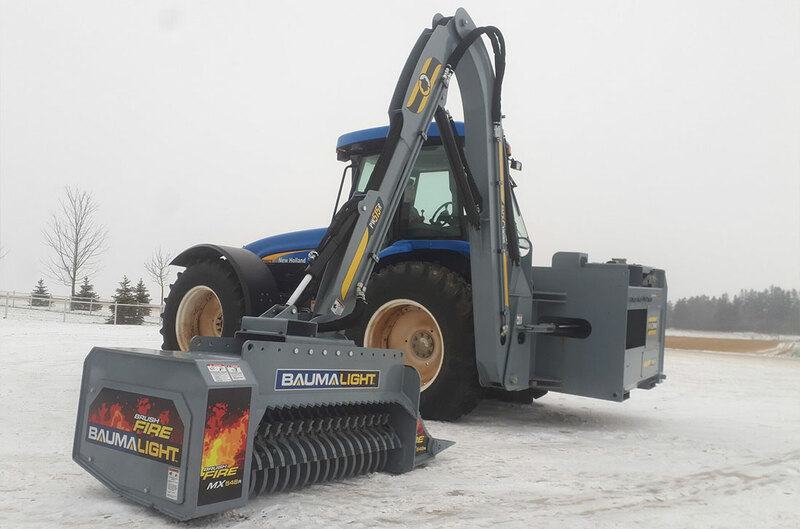 A large reservoir and built in oil cooler keeps you running longer and more efficiently, protecting equipment and getting the job done. 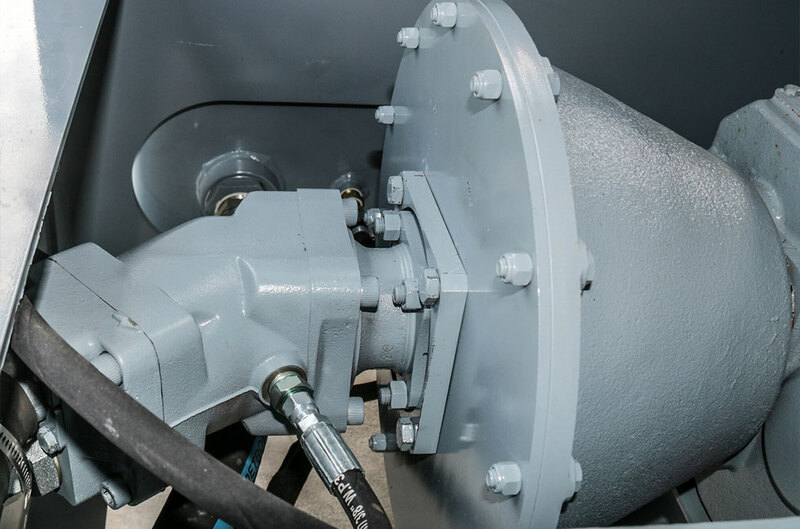 The heart of the the hydraulics is an industry leading Bent Axis pump for the most efficient creation of hydraulic power. 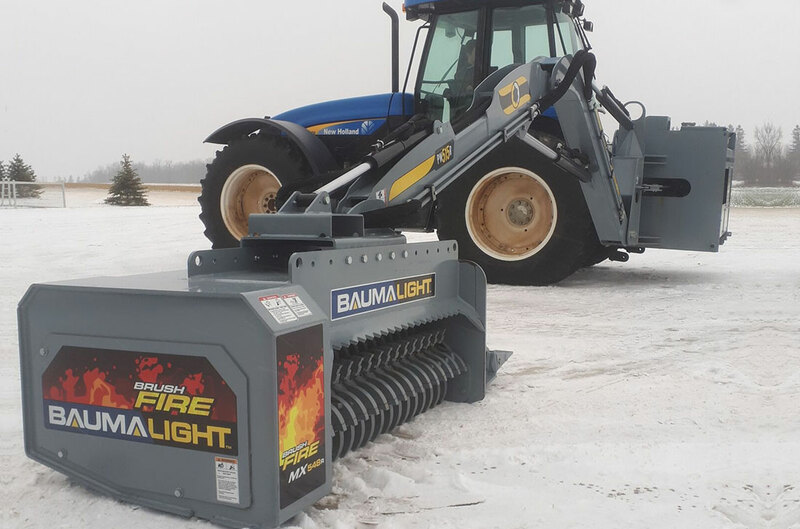 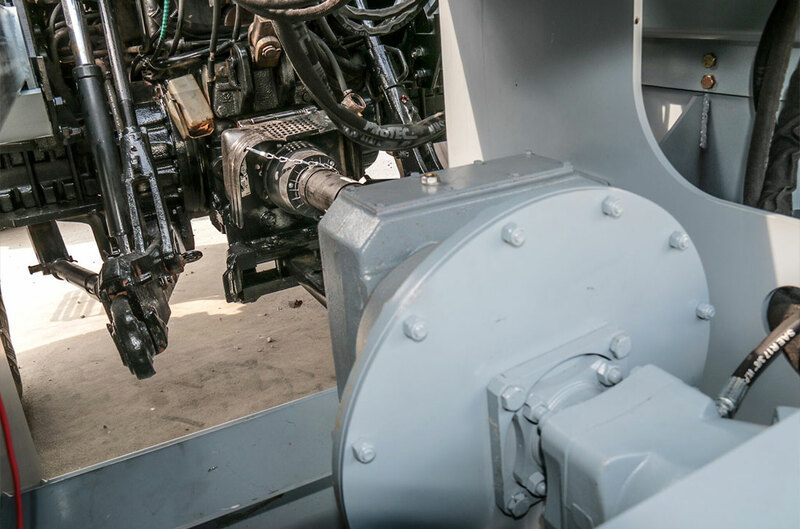 Connecting the pump to the tractor is a heavy duty Gear Box designed to take over 200 PTO HP and deliver it to the pump for the smoothest most efficient and rugged transfer of power.